Congrats to Suya et al. on their IWQOS 2019 paper ! One long paper is accepted by IWQOS 2019 ! 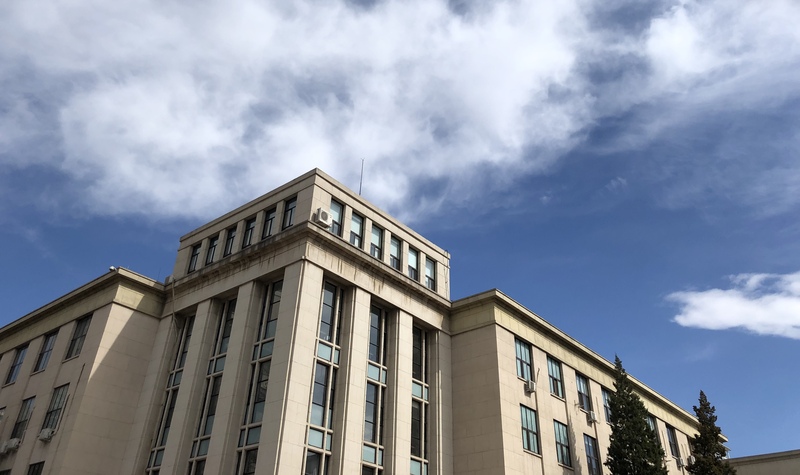 Congrats to Mengyuan, Minghua, Weibin and Suya on being passed their PhD dissertation proposals ! 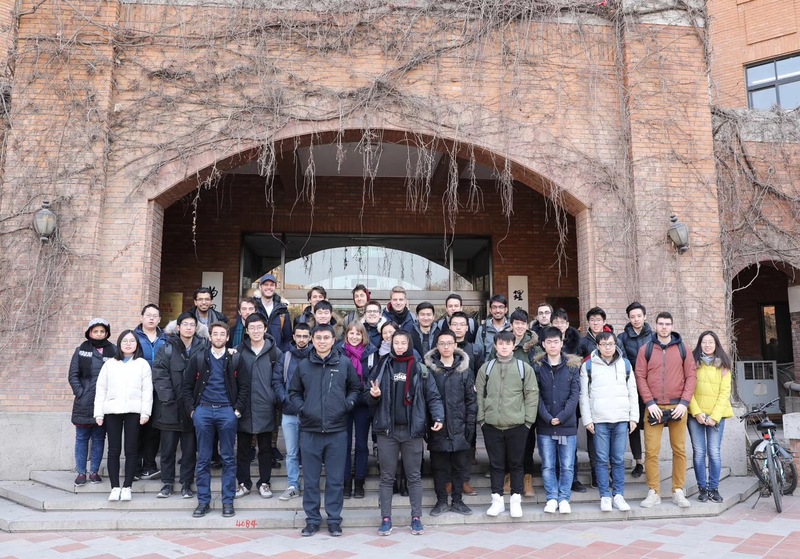 Jan 2019: AIOps Fall 2018 concluded! 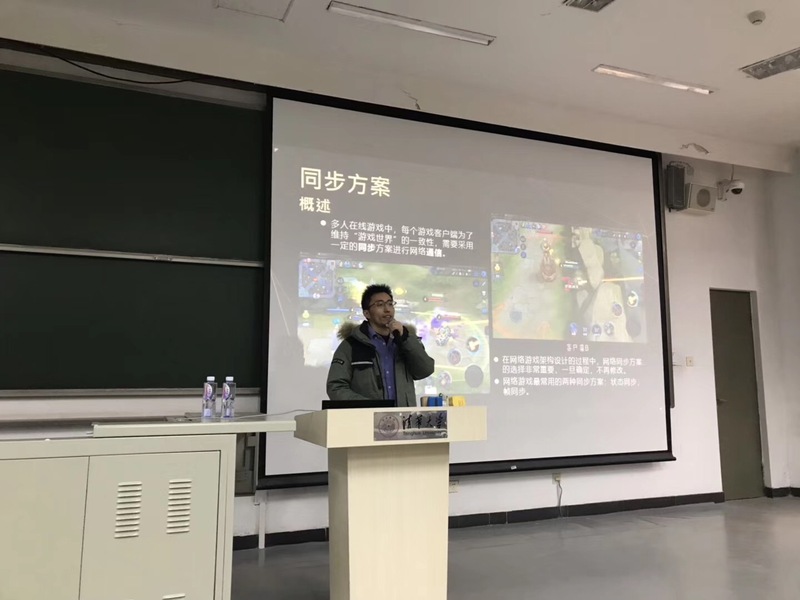 Dec 2018: Dan hosted the guest lectures by speakers from Tencent, Alibaba, Baidu, and ByteDance. Dec 2019: 2019 AIOps Challenge has been officially announced. Nov 2018: Congrats to Wenxiao et al. and Nengwen et al. on their INFOCOM 2019 papers ! 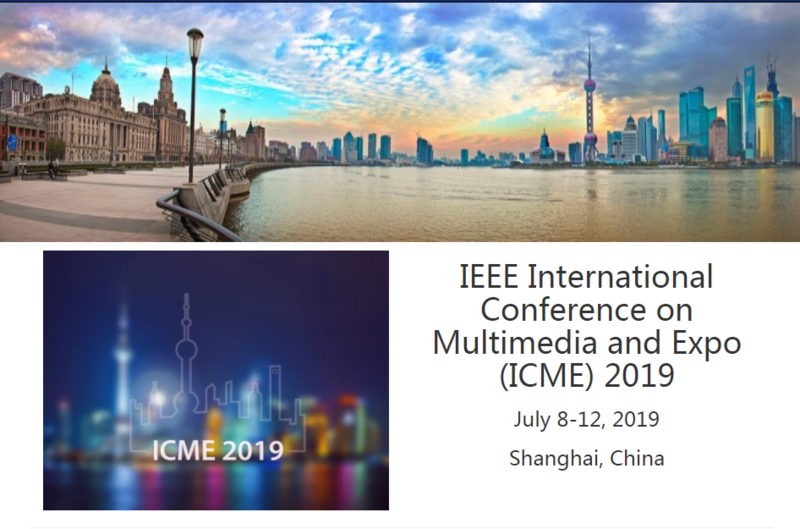 Two long papers are accepted by INFOCOM 2019! March 2019: Congrats to Xiaohui and friends on their JSAC AI4Net paper! 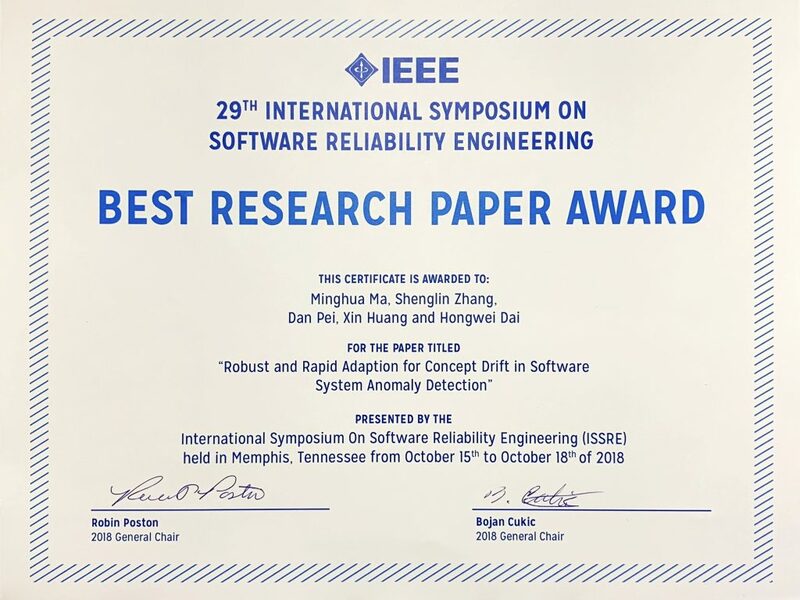 Congrats to Minghua and Shenglin on their ISSRE’18 Best Paper! 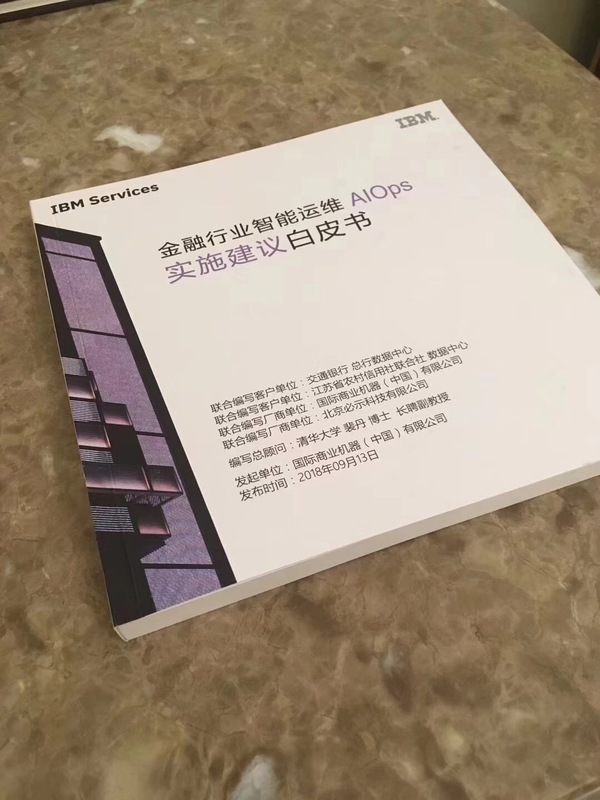 “AIOps in Finance” White Paper Released. 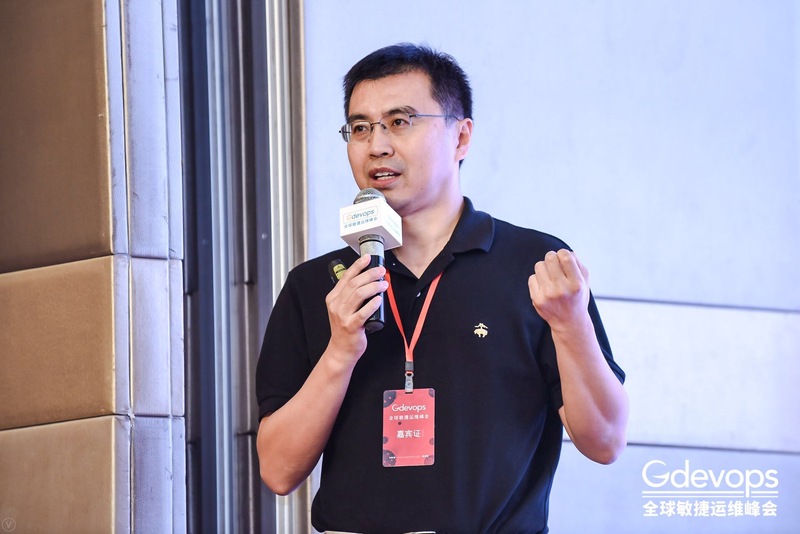 Dan was the chief advisor and Yongqian is a core editor. 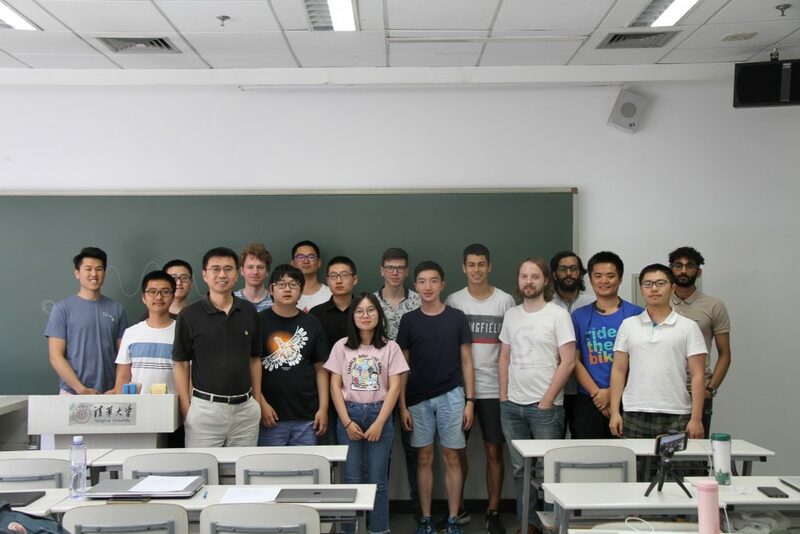 ANM (AIOps) 2018 Spring course has been concluded! May 26th. 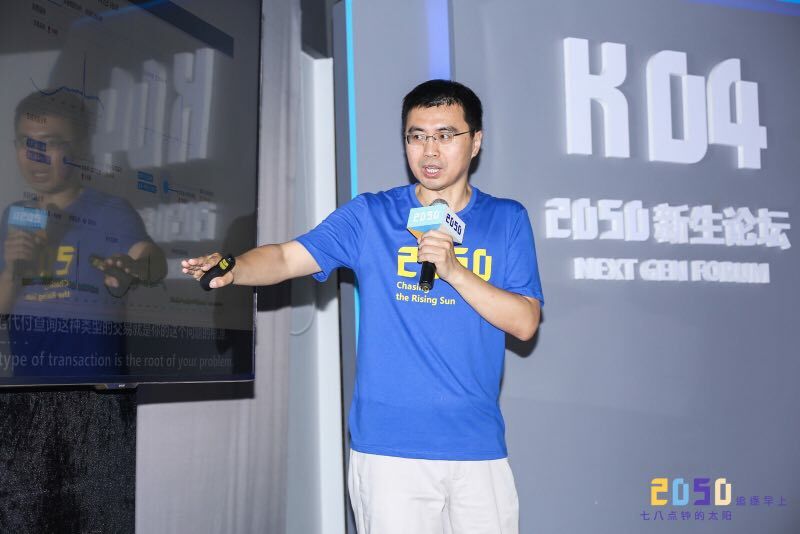 Dan delivered a talk on Autonoumous IT Operations in 2050 Conference. May 19th 2018. We hosted the first AIOps Challenge Final & the first AIOps Workshop.